Duchally Country Estate in Auchterader in Perthshire, is surrounded by some of the most spectacular and pictur- esque landscapes Scotland has to offer. A small dedicated in-house team keeps on top of all the necessary repairs and maintenance on the estate with a rolling programme of work to ensure that all Duchally’s facilities are always kept in pristine condition. 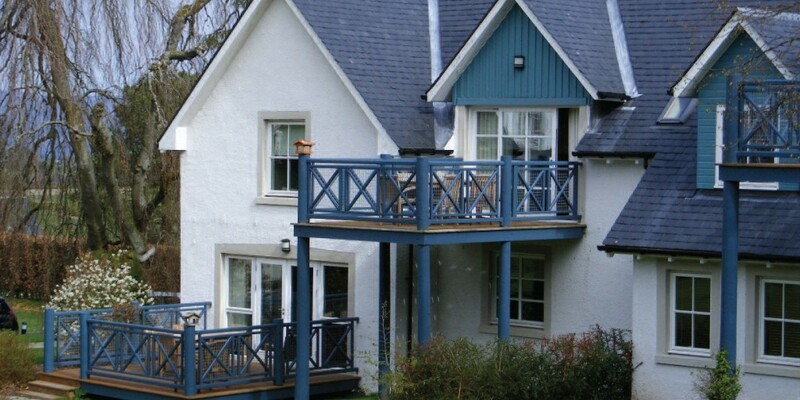 Club La Costa Resorts & Hotels which owns Duchally is currently investing in its Scottish resort and has plans to build many more lodges in the near future which will all be decorated with Sadolin Superdec.